Welcome to this month’s Blogorail Yellow Loop. 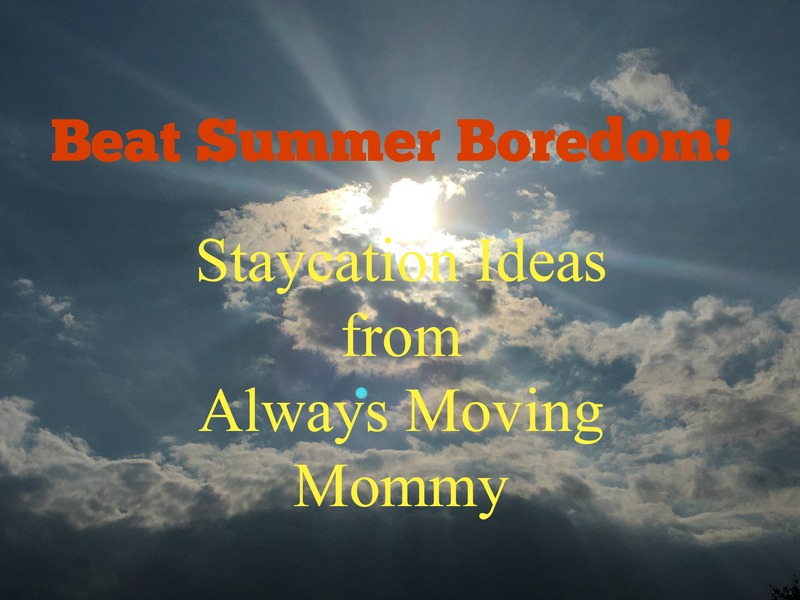 Today we are sharing ideas to help your family beat summer boredom. A summer vacation doesn’t have to mean packing up the family for a big cross country trip that could break the bank. You’ve got lots of ideas near you that would make a great day trip. Just like any vacation, you’ll need to figure out how long you’re going to be on your adventure. It might be day trip or a long weekend. Knowing how long you’re visiting will help you plan other things for your adventure. Since you’re not traveling as far as you might on a regular vacation, your travel party might be different than your normal family vacation. Staycations are a great time to get away and catch up with friends or family you don’t always get to see. Check out different spots near your home to get an idea of places your family would like to visit. Decide if you’re going to stick to the well known spots or try some places off the beaten path on your adventures. Your adventure doesn’t have to be a big production with a lot of work – keeping it simple it great too! Where are some of your favorite places to hang out during the summer? 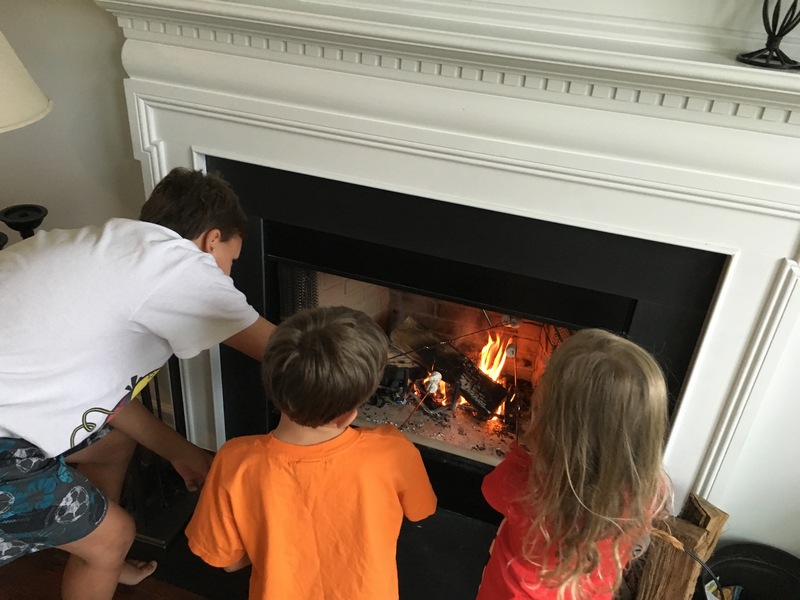 5th Stop – The Delightful Life | Looking for outdoor family fun this summer? Get started geocaching! We did a staycation one summer. It saved a lot and opened our eyes to new experiences in our area. If I had my way, I’d travel the world about 50 weeks a year. Since that can’t happen though, we’ve become big fans of Staycations (or similarly, spending a few days in a nearby cities that aren’t necessarily popular vacation destinations). Great tips! We live in San Diego, so a plethora of tourist attractions is right within our reach! We very rarely have to drive longer than thirty minutes for fun 🙂 We’ll be headed to Nighttime Zoo sometime this month. I am always amazed at what is close to home. We always seem to look further away.